Premium Urns is proudly Australian owned and operated. 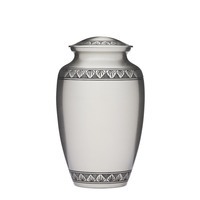 We sell 'premium urns' at reasonable prices. 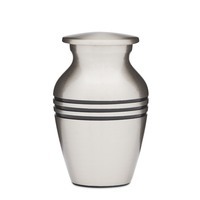 When you buy a 'Premium Urn' from us you eliminate the risk of buying an urn that is less than perfect. 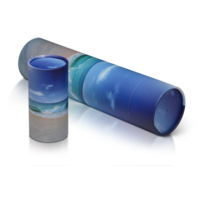 During such a difficult time Premium Urns makes life easy. We take pride in checking and polishing all of our urns. 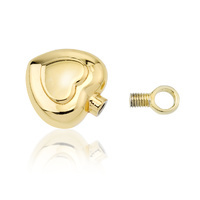 If you are not happy with your order we have a no fuss fast return, refund or replacement policy. 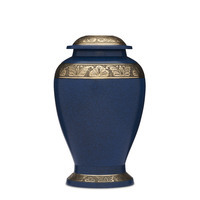 Here at Premium Urns we also offer a free cremation urn filling service to those customers who visit our showroom. 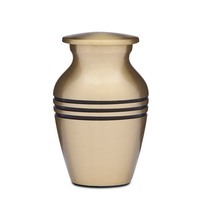 Here at Premium Urns we sell a range of different sized cremation urns from adult urns through to tiny keepsake urns. Medium urns are often used for a portion of ashes ash when a family splits the ashes among family members. 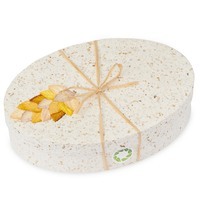 A keepsake urn will usually hold only a very tiny keepsake portion of ash as a momento. 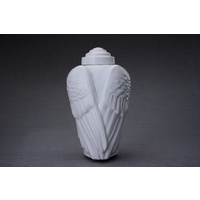 Here at Priumium Urns we sell a range of different sized cremation urns from adult urns through to tiny keepsake urns. 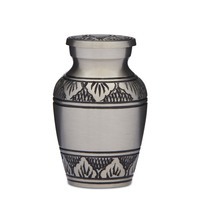 Medium urns are often used for a portion of ashes ash when a family splits the ashes among family members. 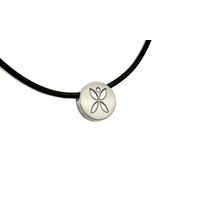 A keepsake urn will usually hold only a very tiny keepsake portion of ash as a momento. 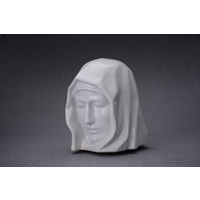 We sell are beautiful range of urns direct to the public. 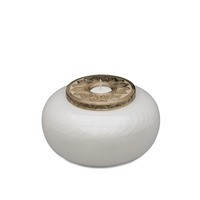 Our range of urns includes solid wood urns, ceramic hand made urns, marble urns and of cause our most popular; brass urns. Contact us today and speak to our friendly staff, we are here to help and would love to speak with you. 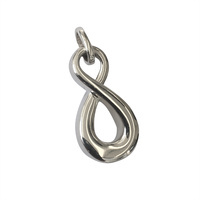 Premium is proudly Australian owned and operated. 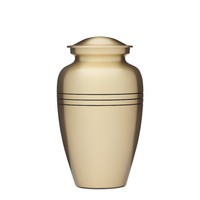 We sell 'premium urns' at reasonable prices. 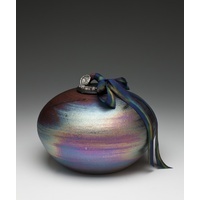 Buy local and reduce the risk of buying an urn that is less than perfect. During such a difficult time Premium Urns makes life easy. We take pride in checking and polishing all of our urns. 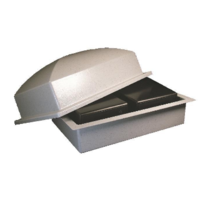 If you do not want to be dissapointed then buy a 'Premium Urn'. 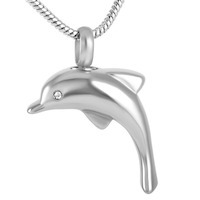 If you are not happy with your order we have a no fuss fast return, refund or replacement policy.